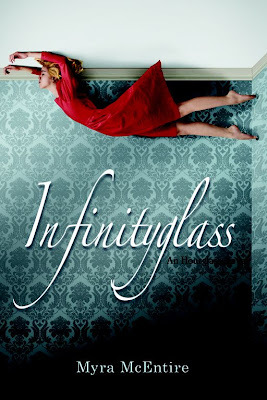 Confessions of a Fangirl: Infinityglass Cover! 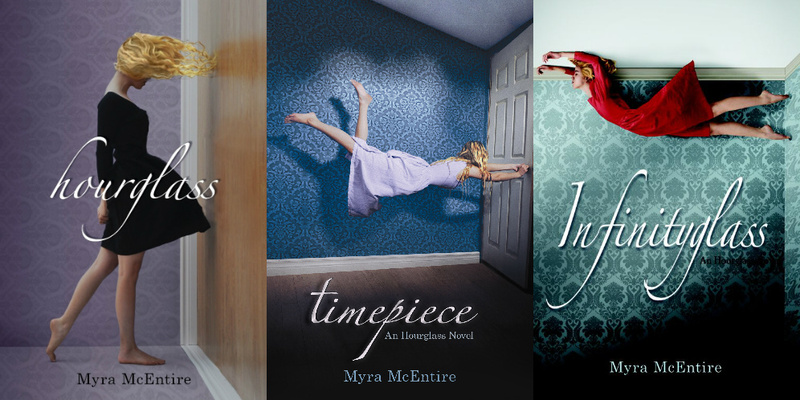 You can read about the inspiration (and some attempted breaking and entering) here. I can not wait to get my hands on this book! !